Our beloved Mother, Sister, Grandmother, Great Grandmother Ann L. Dunning, 96 years young, born on February 6, 1922, in Illinois passed away in Gilbert, AZ on Sunday, September 30, 2018. Ann was an amazing woman with a zest for life and all it had to offer. She was a strong hardworking woman who loved life. She loved her garden, birds, and to dance. She was outgoing, selfless, and touched many lives in many different ways. 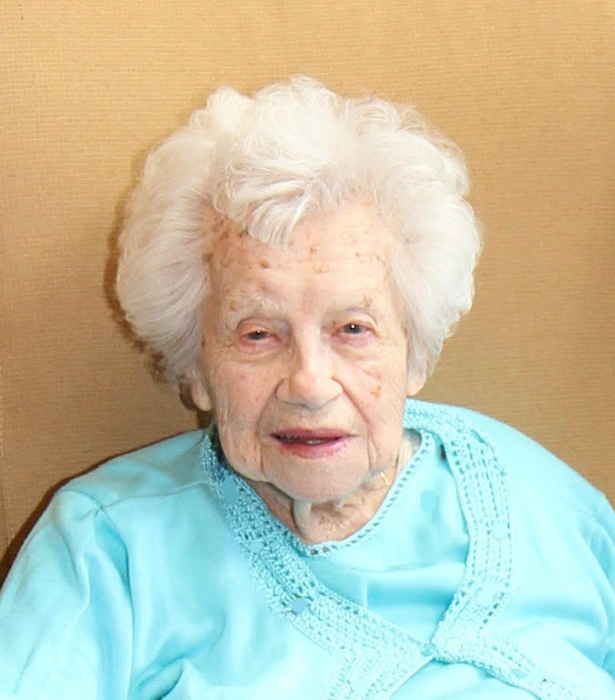 She spent most of her life serving the VFW Skokie Post #3854 and Ladies Auxiliary. She held many positions including the Ladies’ Auxiliary President and Inducting Officer. She also held major offices in the 96th Infantry Deadeye Division and attended many of the Veterans reunions, as well as doing their bookkeeping and activities for many years. Ann was born and raised in the Chicago, IL area and spent most of her adult life in Skokie, IL and just 3 years ago, October 2015, she moved to Arizona to be closer to her family. She lived at the American Orchards Senior Community in Gilbert being one of the first residents for her last years, bringing her own flare and sass to the community. Ann was the beloved wife of the late Edward Dunning, Jr. for 52 years who passed on September 29, 1994. Loving Mother to Carol A. Kasper (Dave). Loving sister to Catherine Wirtitsch (Hubert, Son Herb, and Grandchildren Eric and Kevin). Grandmother to Shannon Dolniak (Mark) & Courtney Quesada (Robert) and adoring Great Grandmother to Stephanie & Tyler Dolniak, and Breana, Danielle, & Jacqueline Quesada. Ann will be laid to rest at St. Boniface Catholic Cemetery in Chicago, IL on Friday, October 12, 2018.